Directed by Rietmejier and Bart Drolenga, Running Time 53 minutes, Year 2004. 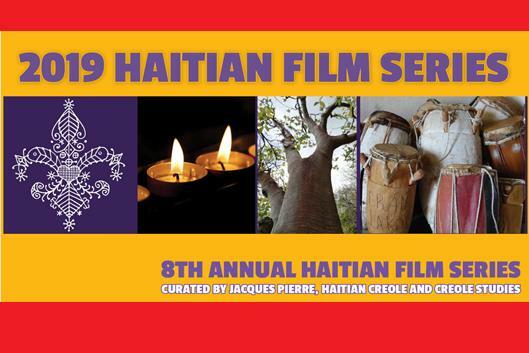 This powerful documentary presents a sympathetic view of Voodooism in Haiti delving into the hidden world of Voodoo practitioners and offering unique insight into a frequently misunderstood religion. Haitians turn to secret Voodoo societies for support and protection and some to gain wealth and power. The stories offered here present an objective view of a religion that is important to so many and often maligned. Free and open to the public.